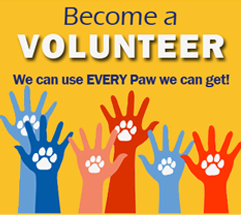 YOU can help our school without spending any extra money! 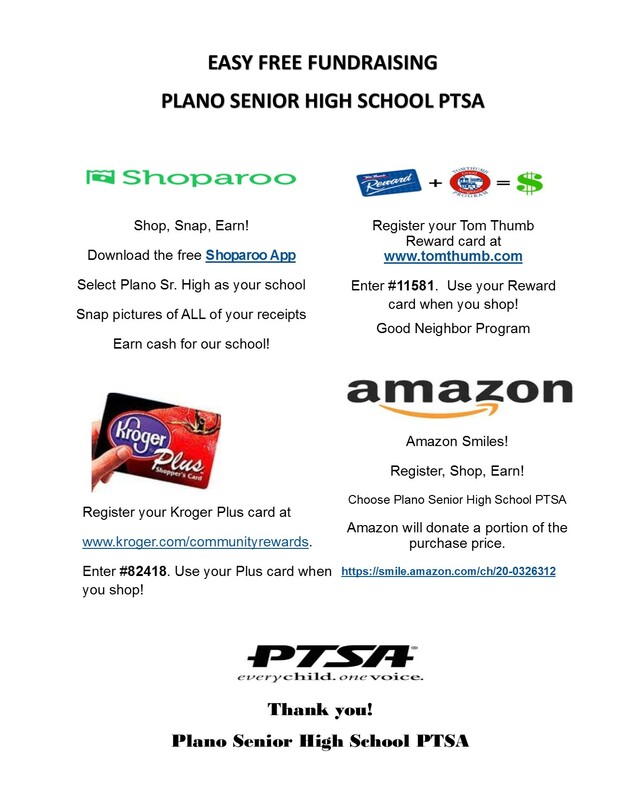 Simply click on this link and choose Plano Senior High School PTSA as your charitable organization. After that, every time you start shopping using smile.amazon.com, Amazon will donate a portion of the purchase price.